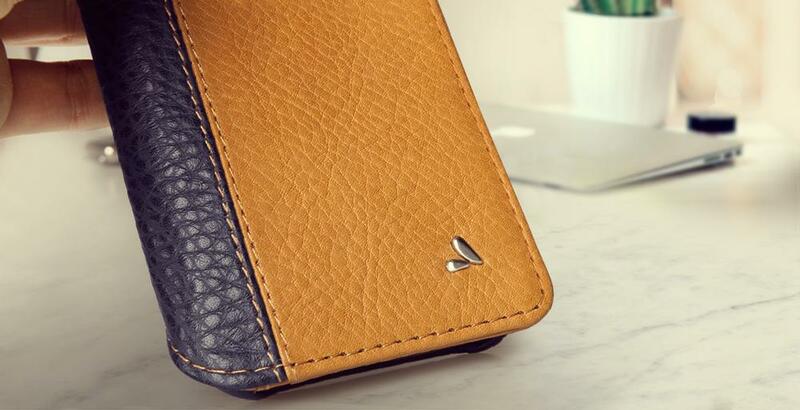 The two-tone LP Wallet iPhone 8 Plus Leather Case feels so good, compact and durable that you will be thrilled. The All-weather Floater leather covers the stripe part and the bottom inner pocket and the Soft Veg-Tan Bridge Leather takes care of the case and wallet with amazing earthy tones. With the “Build Your Own” option, you can choose an All-Black Bridge Wallet for iPhone 8 Plus or you can select the color that better goes with your style and we will take care of the rest. 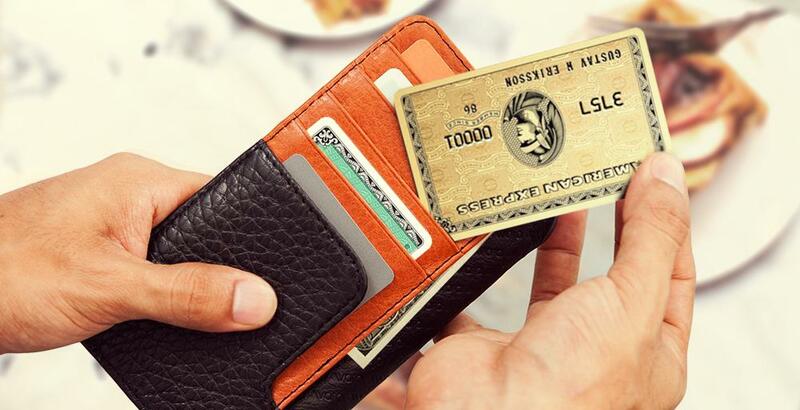 Our Wallet Case is Qi Wireless compatible and it is RFID secured. Be yourself and never lose a bit of style.